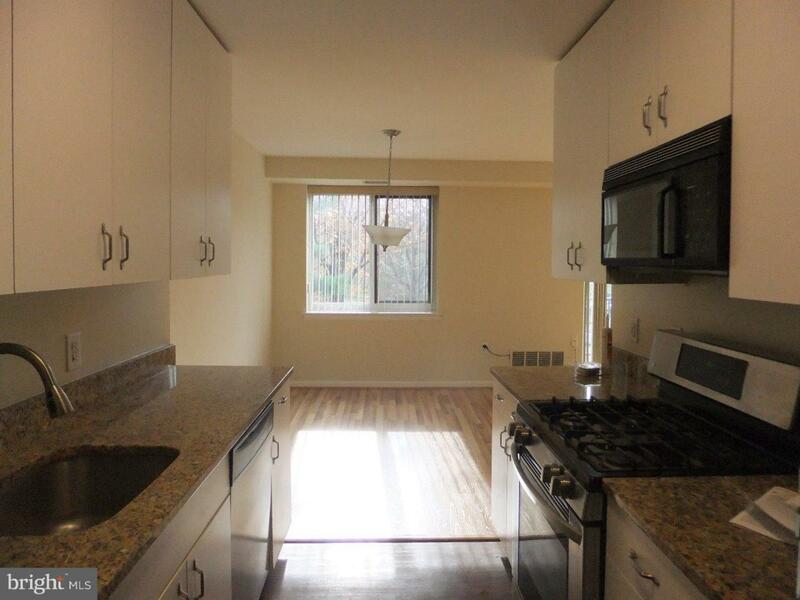 Recently renovated sun-drenched 2 bedroom 2 bath condo located in the 'West Terrace' building at 'Oak Hill Terraces'. 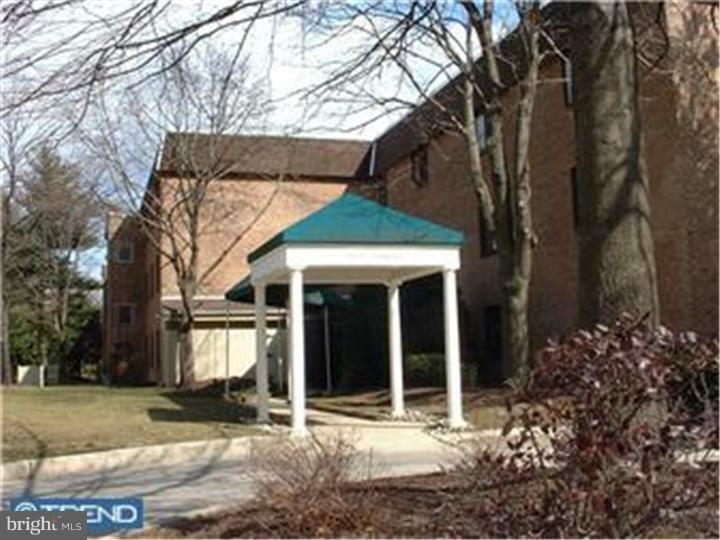 This home is in move-in condition! 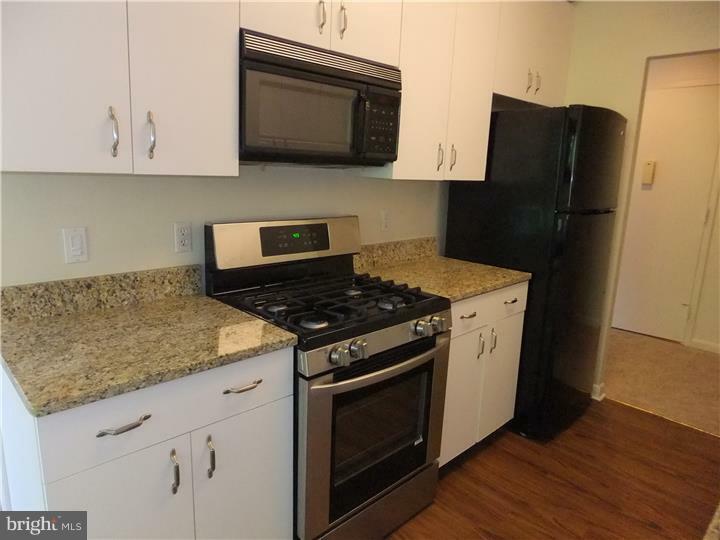 New new wood floors open kitchen with new granite counters, new appliances, new kitchen floor, sunny balcony! This home also offers a washer/dryer and lots of closets! Pool, Tennis and health facility available. Septa #44 bus at Door. 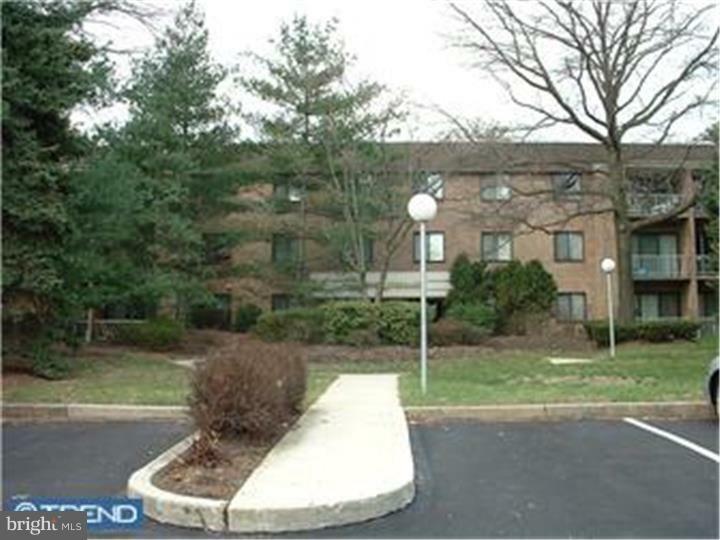 Minutes to center city Phila via #76 xway, train nearby! Separate heat and air conditioning controls! Cooking gas included. electric out door cooking ok! No Truck parking. no pets. No smokers.